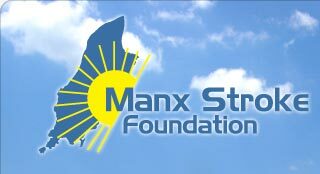 The Manx Stroke Foundation is a registered charity formed in 1997 by a small group of health professionals who recognised the need for a support group for those affected by stroke. The overall aim of the Foundation is to help and support people after stroke. We identify new initiatives in stroke care and campaign to improve stroke services on the Isle of Man. We are also dedicated to raising awareness of stroke and its risk factors so that strokes can be prevented.